Have you recently noticed a dip in your email delivery and open rates? You are not alone. Email service providers (ESPs) regularly change algorithms that determine whether emails land in recipients’ inboxes, as intended, or if they disappear into a junk folder because they were marked as spam. Keap has noticed that recent changes made by prominent ESPs, such as Gmail and Outlook, have impacted email deliverability. This is not only affecting Keap customers, this is an industry-wide change. While email providers don’t share their algorithms, and we don’t have specifics on what exactly changed, we can share best practices to help increase deliverability as a whole. To get you started, here are 4 tutorials to help you improve your deliverability. No matter what you use to send email, these steps will have a positive impact on your delivery and open rates. Managing your disengaged customers is a crucial step in maintaining email deliverability. Disengaged customers are more likely to complain about your email, which affects your reputation and could potentially impact your engaged customers. Follow the instructions to learn how to opt out your least-engaged customers. 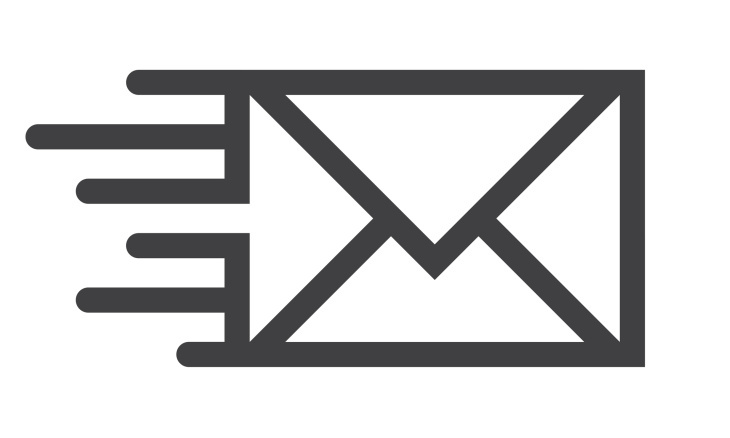 Did you know your email template may also cause deliverability issues? Watch this video to find out why and what you can do to change it. Still interested in more email tips? Check out our Email marketing best practices handbook.